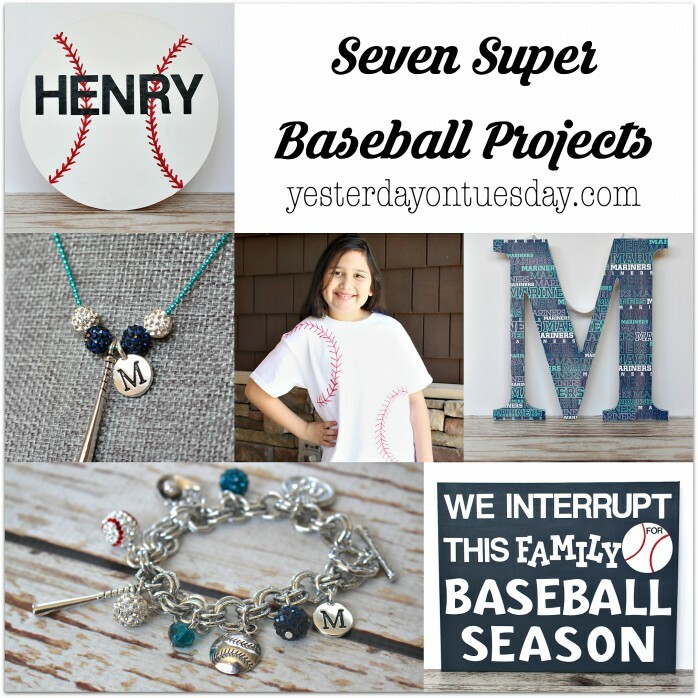 Celebrate baseball season with these Seven Super Baseball Projects! 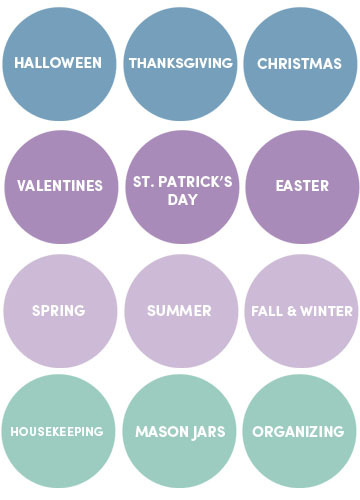 Whether you’ve got a kid playing little league or you’re a MLB fan, here are some great DIY ideas for you, your home and the kids. 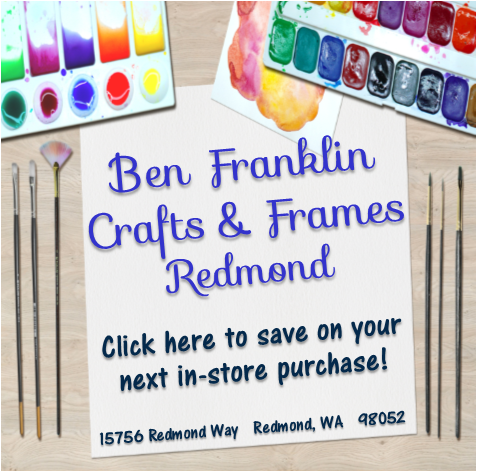 You can find all the supplies at Ben Franklin Crafts and Frames in Redmond. 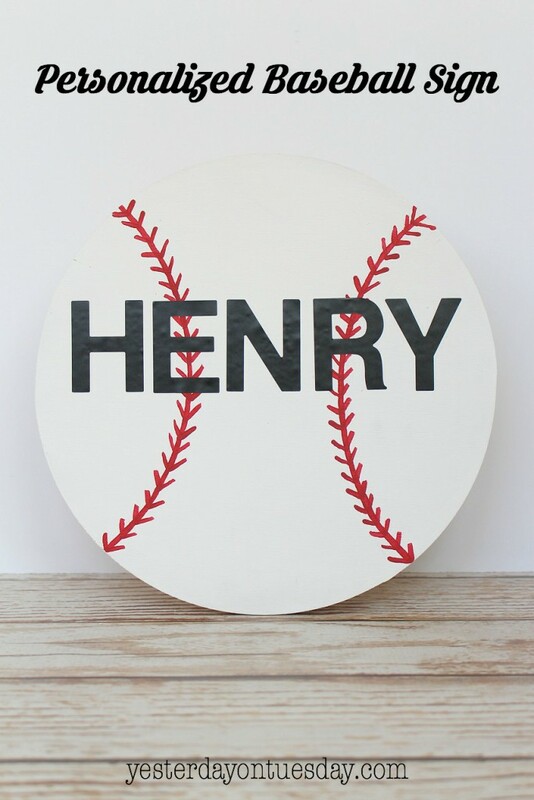 This would be a cute addition to a young baseball fan’s bedroom decor. Supplies: round wood disc, white acrylic paint, red acrylic paint, 2″ black vinyl letter stickers. You’ll also need a regular paintbrush, a small paintbrush, a pencil and a large bowl (to trace). 2. 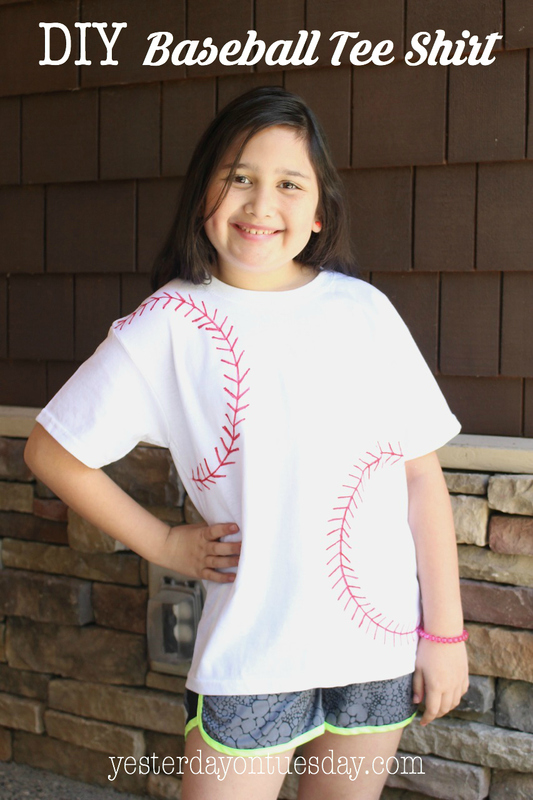 Use a large bowl to create the shape of the lacing part of a baseball. 3. With a small paintbrush dipped in red paint, trace the lines. 5. After the paint dries, add letter stickers to spell out a name. 6. Hang it in kid’s bedroom. This kid-friendly project would make a great activity at a child’s baseball themed birthday party or at their end of the season baseball team party. Supplies: Swivel Hook, white ribbon, a red Sharpie pen, hot glue and a ruler. 1. Cut a 6″ piece of ribbon and fold it in half. 2. Unfold the ribbon and use a ruler to find the middle of one side of the ribbon and draw a line with the Sharpie (so it’s 3″ long). 3. Make small V’s one the line. 4. Refold ribbon and slide on swivel hook. 5. Use a small dab of hot glue to keep ribbon together. 6. Add keys on a ring. 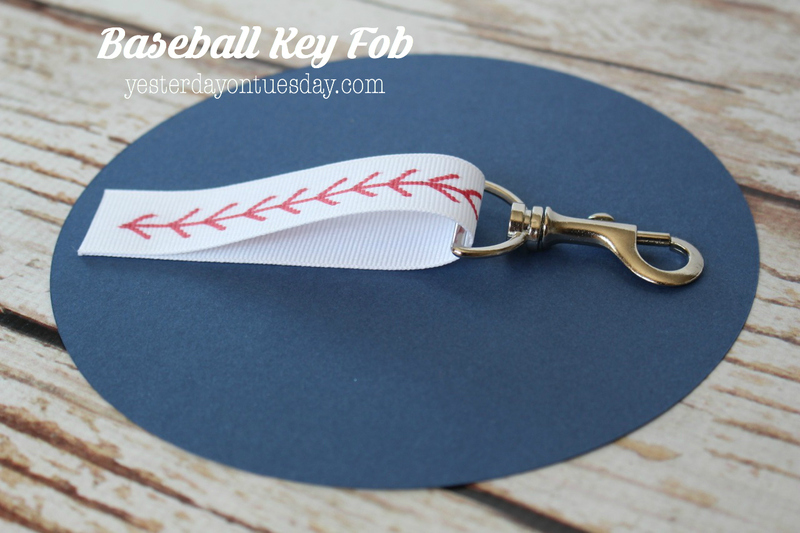 Whip up this Baseball Fan Necklace in a couple minutes. Supplies: Seed bead chain in fun “team” color, sparkly beads in team colors, an “M” charm (or the initial for whatever the team you’re cheering for), baseball charm. Determine pattern you like for beads and slide them on necklace. Supplies, White tee shirt, large bowl, red Sharpie or Fabric Marker, large piece of cardboard (for inside of shirt). 1. Put a piece of cardboard inside shirt so the ink doesn’t bleed through. 2. Place a bowl off to the bottom right side of the shirt and trace it with the Sharpie. 3. Do the same on the upper right hard corner of the shirt. 4. Make small “V’s” on the lines. I love this cute decor idea for baseball fans! Supplies: 16″ x 20″ Cotton Canvas, navy blue acrylic paint (or whatever color works for the team that you’re cheering for), 2″ white vinyl letters self stick letters, 2″ vinyl “FAMILY” letters and baseball created in the Die Cut Center at Ben Franklin Crafts and Frames with white and red vinyl) also 3″ “BASEBALL SEASON” letters also cut out in the Die Cut Center at Ben Franklin Crafts and Frames, and small black letters. 1. Paint the canvas blue (or the color you choose). 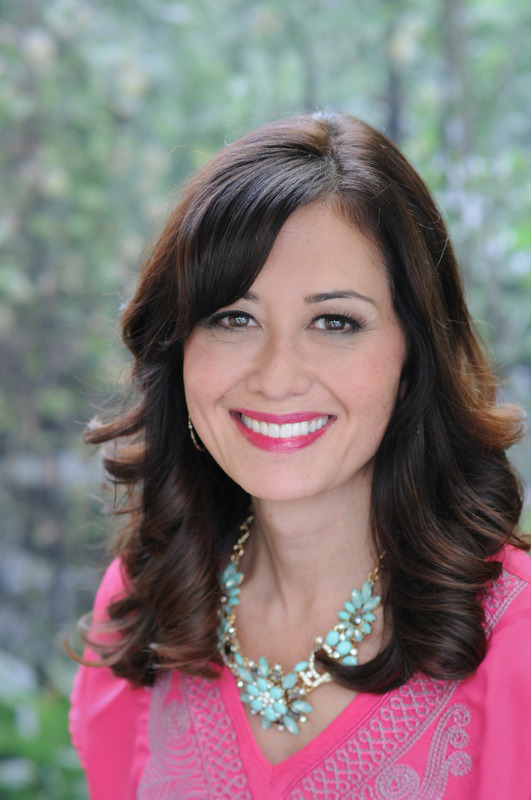 It may take 2-3 coats to get desired coverage. 2. Using the photo as a guide, use 2″ self stick letters to spell out “WE INTERRUPT THIS FAMILY” on the canvas. 3. Next place the 2″ “FAMILY” letters from the die cut center on the canvas. 4. Create the baseball shape from white vinyl and red vinyl. 5. Cut the red “lacing” part from the red vinyl and stick to “sides” of the white vinyl baseball. Place it on the sign. 7. Add the small black letters “FOR” on top of the baseball. This sign would be fun displayed on a wreath holder on a front door. 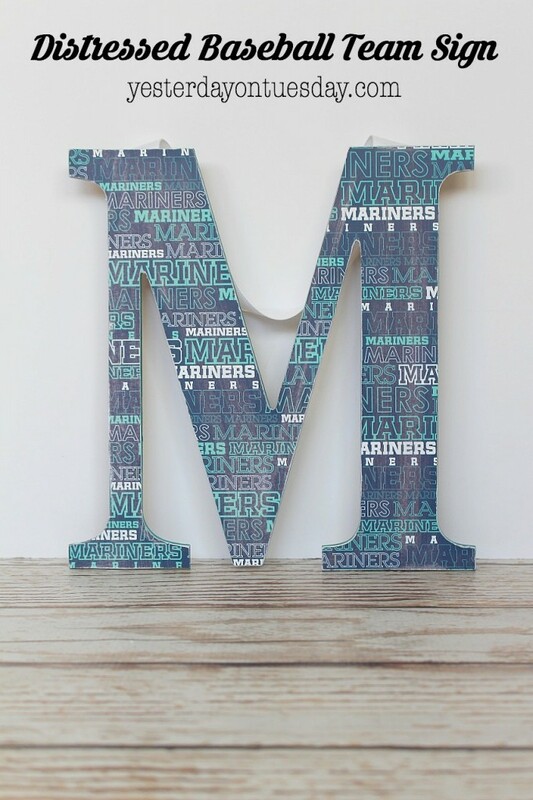 Supplies: Chipboard letter M (or letter that works with your team), coordinating acrylic paint, scrapbook paper from your favorite baseball team, Mod Podge or spray adhesive, ribbon (for hanging), hot glue and sand paper. 1. Trace the letter on top of the scrapbook paper (right side up for both) and cut the letter out of the paper. 2. 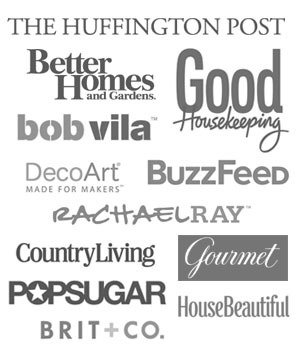 Paint the edges of the chipboard letter. 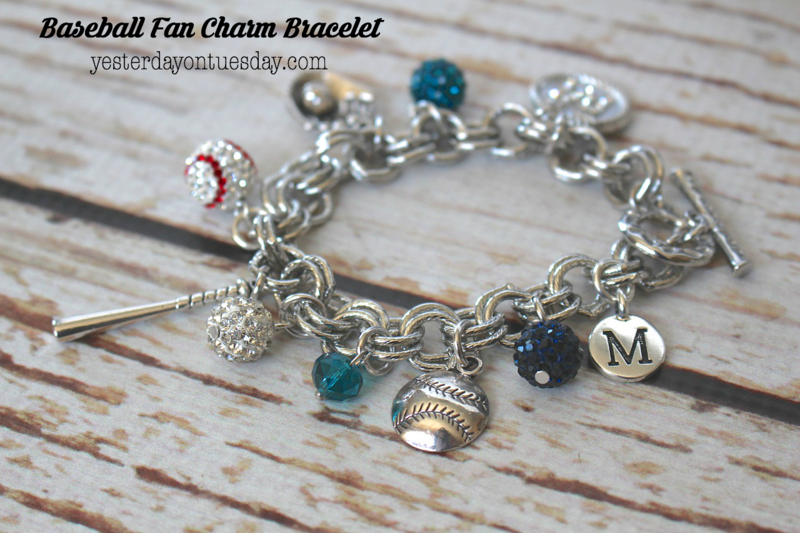 Show your team spirit with the fun baseball themed charm bracelet. 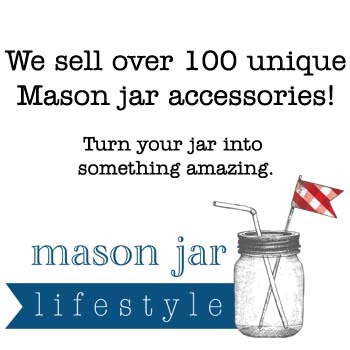 Supplies: silver bracelet, silver jump rings, jewelry pliers, various charms including a baseball, baseball bat, sparkly baseball, various beads. Use the pliers to attach the jump rings to the charms and then attach the charms to the bracelet. This post is neat! do you mind sharing your idea and I will put it in my blog posts? 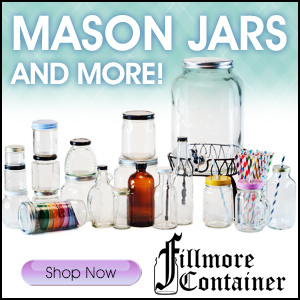 I will put your link into. thanks! 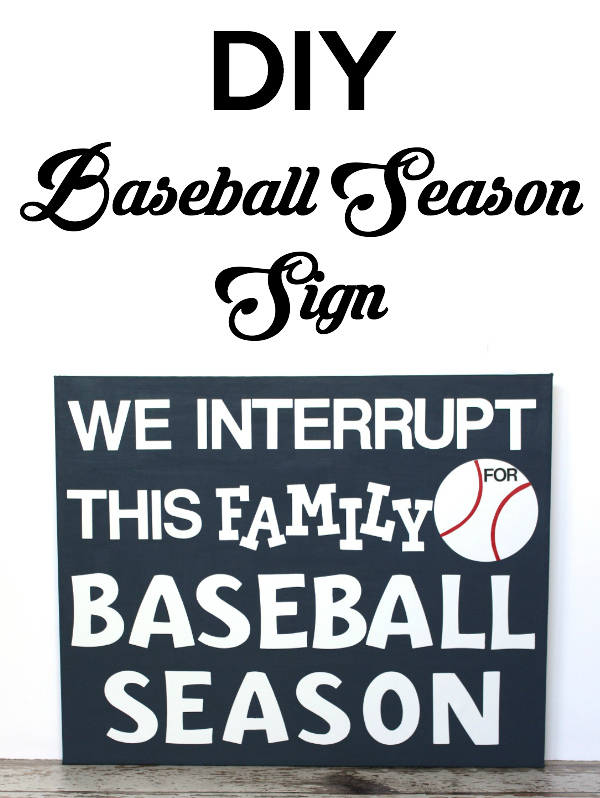 These are fantastic crafts for any baseball fan! 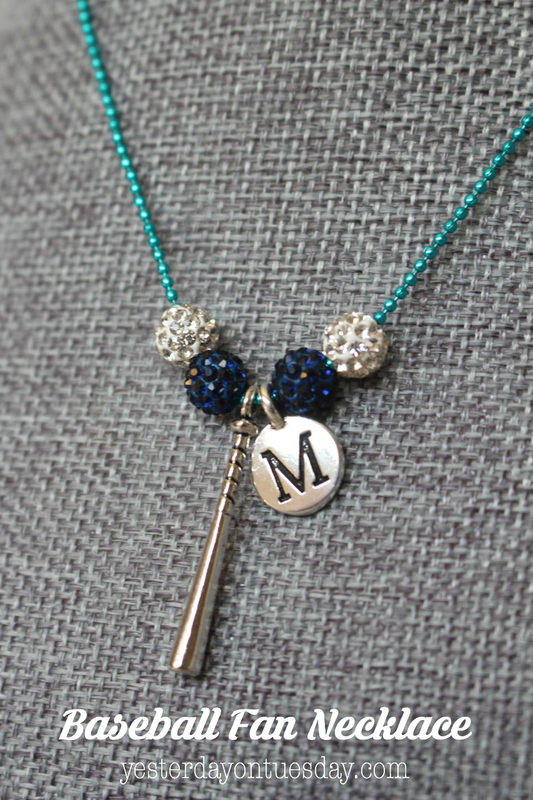 I love the Baseball Fan Necklace!